The Lydiard principles of athletic training are tried, tested and proven. The system is often mis understood as a one size fits all programme that is based on 100 miles a week of training. This is the biggest error that has been made by so called followers or advocates of other systems. Indeed Lydiard's approach is based on clearly defined principles with the emphasis being on preparation, particularly at the 'aerobic' level. 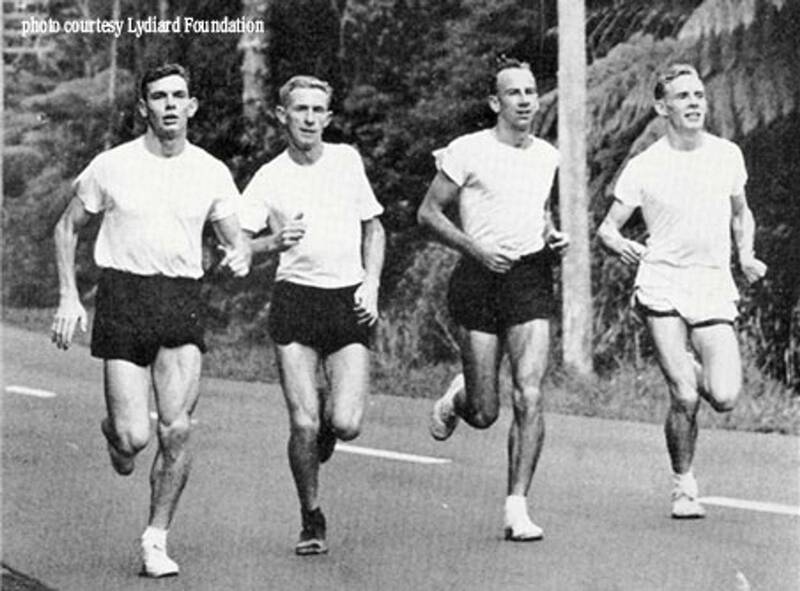 Lydiard believed developing the body to run at a 'tireless state' was the best platform to achieve outcomes at races. 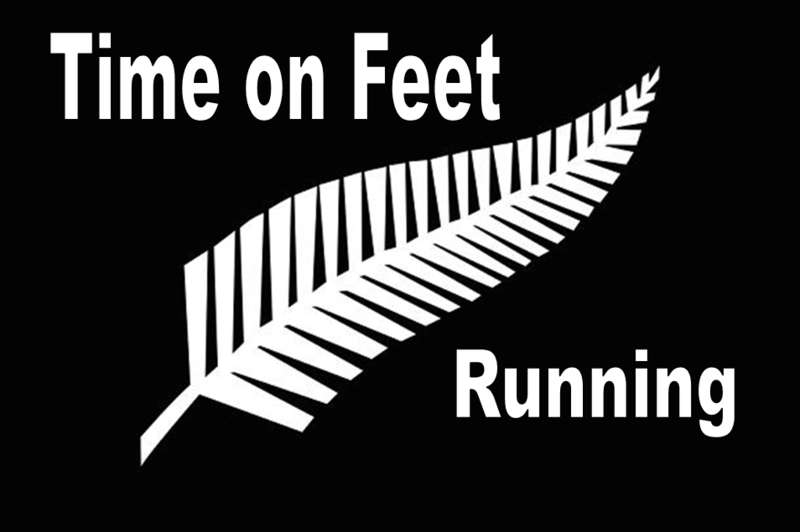 Base mileage and the ability to be able to run long duration without discomfort is the cornerstone of the system. However the often coined LSD approach to running has been misinterpreted for decades. Many believing 'long slow distance' to be the correct definition. DEFINITELY NOT! 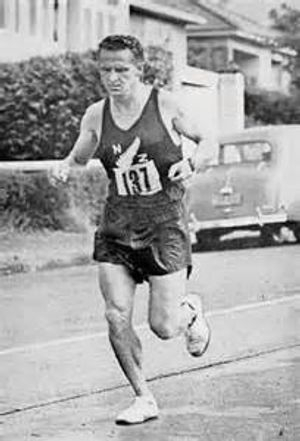 Lydiard theory is based on being able to be comfortable at as many miles as possible at best aerobic pace. This is not slow. It is an appropriate pace to progress condition, without putting the body into a state of 'breakdown'. Thus a 'feeling based approach' to training is key for the athlete and the athlete must become tuned in to their feedback mechanisms, to decide what is appropriate on any given day. This is the art of the athlete/coach relationship in order to keep condition moving forward. Many claim to use 'Lydiard' and indeed many do use some of the principles. However what makes Lydiard training unique is that the plan is sequenced to peak at a given race and hold that peak for a racing period until condition subsides. It's simple, methodical and it makes sense. Training hard all year round has it's pitfallls. e.g When are you going to run well? Are you going to be in the right condition at the right time? When is the right time to rest and train hard? Applying the Lydiard principles allows the athlete to be confident that they are building towards the best condition they can be in, for the right time. 2) Response regulated Adaption - Any training programe should not be controlled by pre-determined values but rather by how your body is responding to the training and adjusted accordingly. 3) Feeling-Based Training - Learn to accurately interpret the language of your physiology and develop a rapport with your internal feedback systems. Do this by mindfully tuning in to how you are feeling while running. Learn to distinguish the stimulus of stretching your training envelope from the stress of overtraining or the pain of a developing injury. Know how it feels to run at threshold. Tune in to your body and learn to trust how you feel. 4) Sequential Development - In Lydiard training, one development comes after another; from the lower intensity and the higher volume of general conditioning to the higher intensity and lower volume of specific event skills. Each development has to be placed in the correct phase in order to obtain the best results. 5) Peaking - In competition, timing is everything. Learn the art of peaking on the day that counts. It's not the best athlete who wins the championships, but the best prepared. The ability to peak is dependent on being able to harness and coordinate the various rhythms of adaptions towards your goal. The above principles will ultimately get you into the best condition you have ever been in, whether that is to compete in a 10k race or just become fitter as a person who is looking to improve their life style. Like everything it's a commitment, but it will be worth it. Many believe that achieving a level of fitness has to be painful and difficult. This is not the case. You start with the first steps and you build slowly. You will be amazed what your body can do if you train it the right way. Whether its fitness or better performance, Lydiard gives a proven approach to athletic training. Lydiard is for everyone!